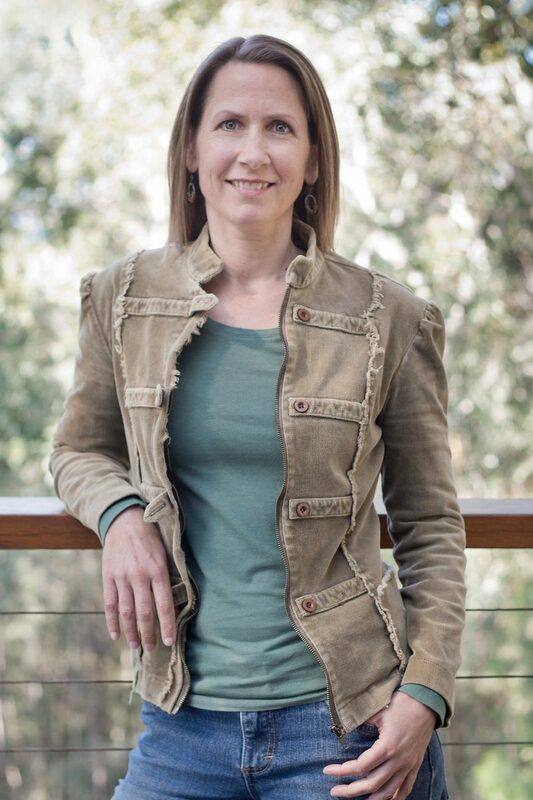 Editors note: The Eurobodalla’s Kate Raymond is passionate about food and the impact it can have on people and the planet. Over the coming months, Kate will share her wisdom and experience with you in her ‘Local Table’ series – no guilt or baggage, just good words to get you thinking and maybe taking action. What you put on your table sanctions the agriculture that produced it, for better or worse. Whether your food choices are the result of feeling powerless or perhaps blissful ignorance, if you’re eating food produced by the dominant agriculture systems of mass production, your choices reinforce those systems – with the well known and measured consequences of depleted soils, degraded land and water resources, and loss of biodiversity. Not to mention the slow death of regional Australia as farms get bigger and fewer. But how much choice do we have? 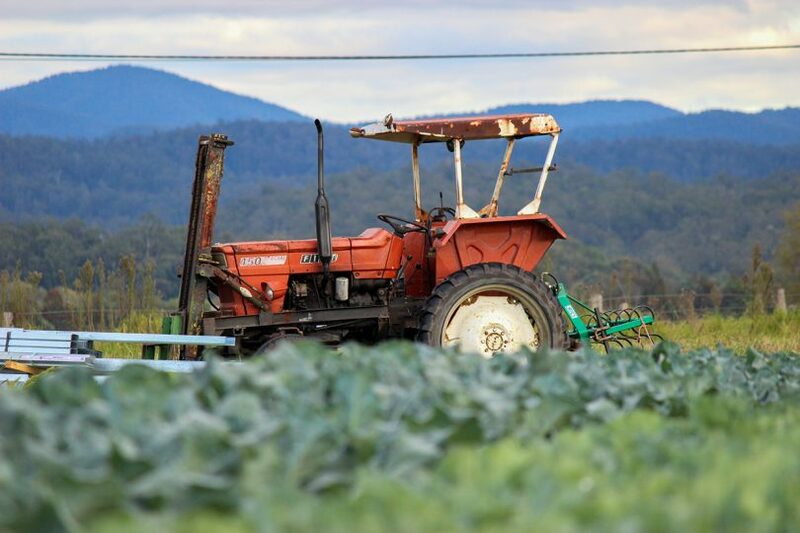 Who has the real power in this relationship between the food system and eater? Who should we trust? I started to ask myself these questions around ten years ago and I won’t pretend I have all the answers or even that I feel completely empowered all these years later, but I have a pretty good sense of what’s going on. Through my experience of working with both producers and consumers within a local food system, I’ve been able to confirm some basic truths about how people can start to wrestle with this very complex and fundamental idea of eating in a way that helps the planet and its inhabitants, rather than harms them. Because we all have to eat, right? There’s just no getting around it. And we have to work and exercise and spend time with our kids and go out with our friends and care for our parents and read a book and be a taxi and walk the dog and take the cat to the vet and so on and so forth. It’s easier to outsource the decision-making process about what food to eat to the supermarkets. Especially when it’s too hard to eat any other way, right? Local Table’s Kate Raymond. Photo: Supplied. Look, I’m not here to shame you about the food you’re eating. The last thing I want is to lecture you that you’re killing the planet and you’re a traitor to the next generation if you’re not eating locally grown food. Heck, my pantry isn’t pure, I don’t make everything from scratch and I can’t stand elitism. The current fetishisation of food as something competitive and aspirational makes me grind my teeth. I want to talk about how we can empower ourselves to challenge the assumptions behind the way food is sold to us and make small, conscious decisions that, after a few years, will result in a whole new relationship with your food and the systems that produce it. This isn’t about reaching some lofty heights of ethical eating. It’s about reclaiming the power to make food choices that more closely match your values, instead of accepting what we’re presented with as the only options. Finding that power does require some pretty honest self-examination, but whatever situation you find yourself in that is dictating your current food choices, if you’re not comfortable with them, be assured that it’s not your fault and you’re far from alone. Changing the way we eat demands that we be kind to ourselves. Judgement really doesn’t help us change. At all times, we must remember that we’re doing the best we can given the information we have in the time available to us. We need supermarkets, but they are opaque and not a reliable source of information. They do not have our best interests at heart, as much as they tell us otherwise. I want to talk about empowerment through small decisions that accumulate to big change. No hype. No contest. This is a deeply personal process, but the consequences ripple beyond your own life. What you do and the choices you make MATTER. The first small thing I ask you to do is to switch off for a moment. Take 20 minutes out of your screen time, sit down with a cuppa and think about what you eat. How much do you really know about where it comes from and how it’s produced? Write down any nagging concerns you have about what you’re eating. Whether those concerns are about the health of your body, the health of the land, the health of livestock or the health of farmers and towns, just write them down. Get detailed. Make your values known and start to really internalise them. This is actually the most important step. Know your values. Once you know where you’re going, it’s much easier to get there. You do have the power to change your relationship with the food system, whatever your situation and budget. I’m a single mother on a low income. It’s possible. It will just take some time (not too much), some realistic goals (forget perfection) and a whole lot of tiny changes (not all at once). Then you will know who to trust. It will be you. Next time, I’d like to challenge what I think is the biggest assumption influencing our food choices – that we don’t have time. So get your food values down on paper, because I’m going to keep asking you to refer to them each month and you might find they change as we go. Kate Raymond has lived in the Eurobodalla since 2003 and in 2013 became the manager of the award-winning SAGE Farmers Market in Moruya. In 2017, Kate launched Local Table a new way of accessing locally grown fresh produce.